In 1907 the Strasburg Textile Manufacturing Company opened on this site. The company manufactured various finished silk products. In 1934 Charles Pratt purchased the company and focused on producing silk casket linings using raw materials imported from overseas. It eventually became the largest employer in Strasburg. When World War Two began in 1941, the oversea supply of silk was cut off. This led Charles Pratt to invest in the production of nylon which had recently been engineered by the DuPon Chemical Company. By 1942 the Strasburg plant was manufacturing bolts of nylon that was used to make parachutes, rope cord, and other war materials. After the end of the conflict, the Strasburg Textile Manufacturing Company returned to the production of casket linings until its closure in 1977. 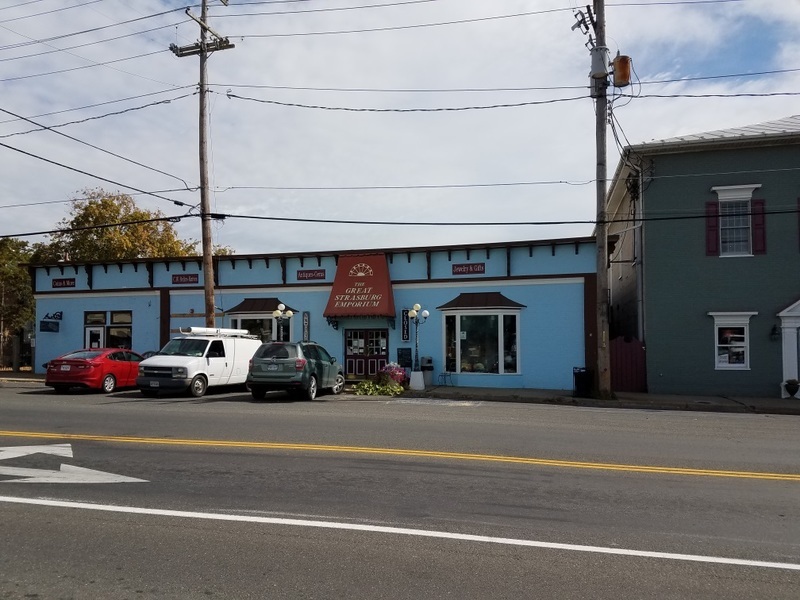 Today, the building is still in use as the Strasburg Emporium, a popular antiques mall. 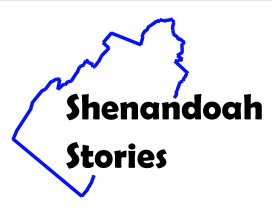 Shenandoah County Library, “Strasburg Emporium,” Shenandoah Stories, accessed April 25, 2019, http://shenandoahstories.org/items/show/305.